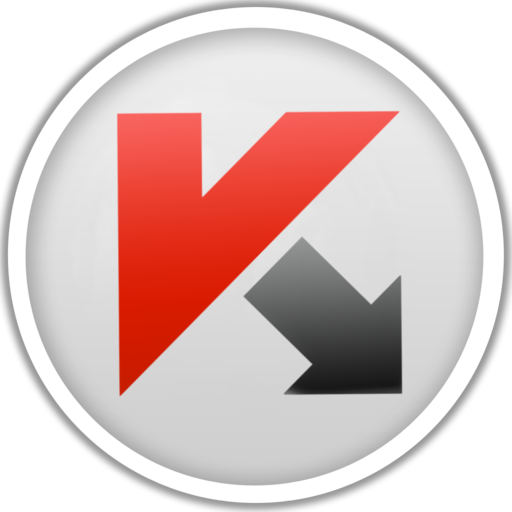 Supports all connection types: dial-up, Ethernet, Wi-Fi and 3G, etc. 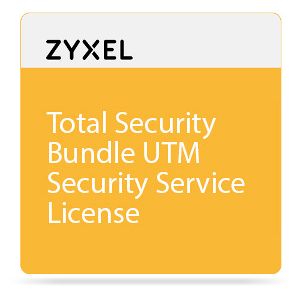 Zyxel security bundle license for Next-Gen USG includes Content Filtering, Application Patrol & IDP, Anti-Virus, and Anti-Spam. 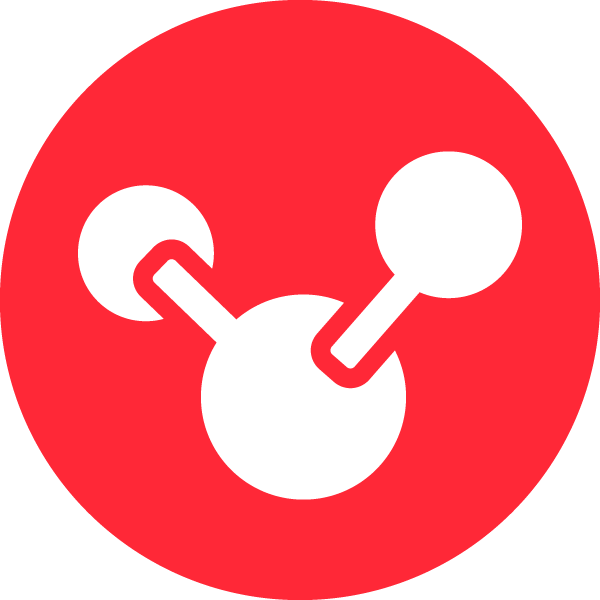 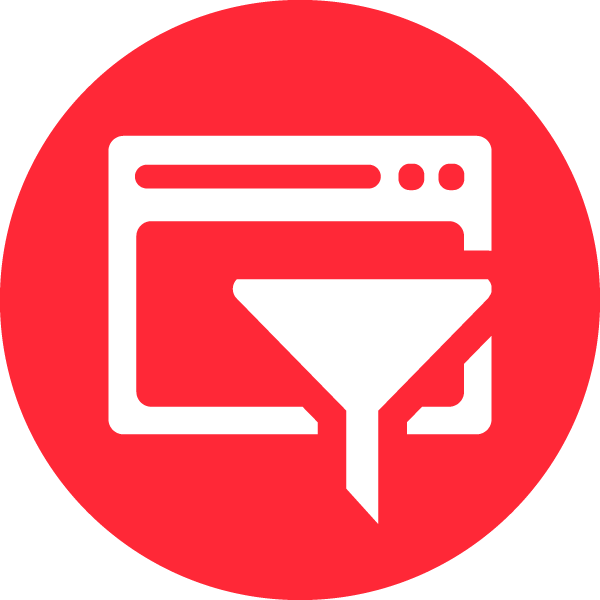 Content Filtering allows administrators to easily block web content without having to manually block each URL individually. 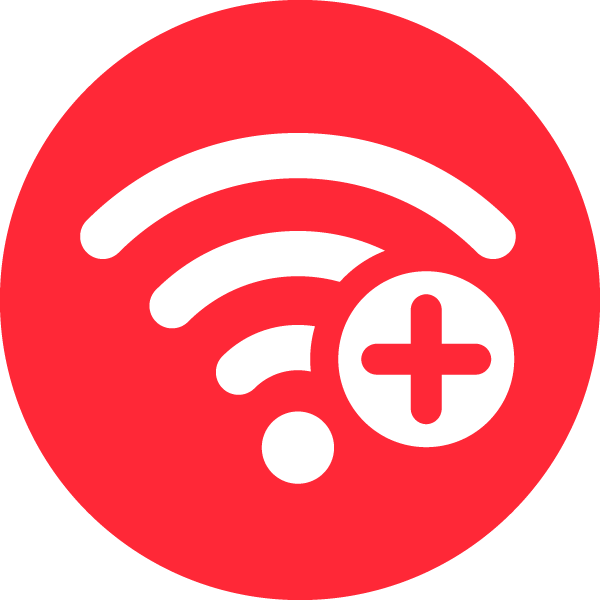 With managed AP services, administrators can apply the centralized management and provisioning to the newly added Wi-Fi APs. 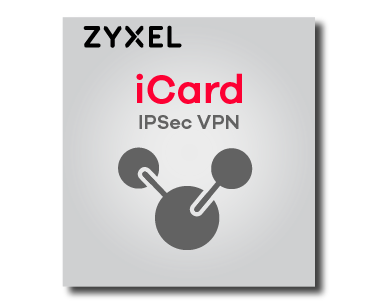 Zyxel AV provides an additional layer of defense against latest threats, buying time for software to be updated protection levels. 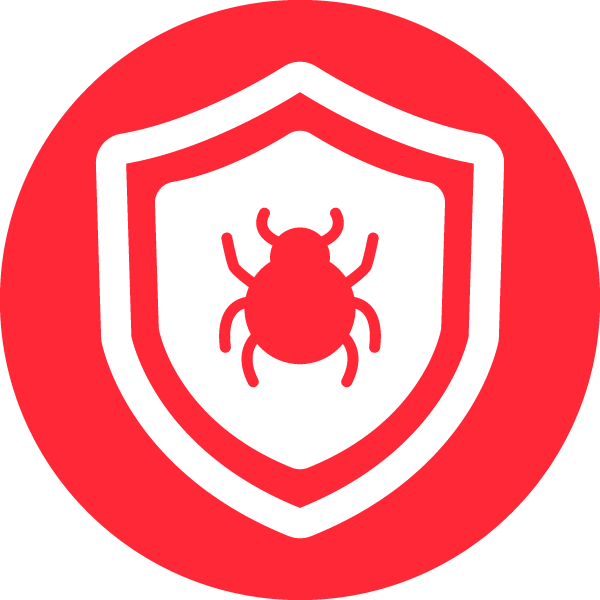 Anti-Virus 2.0 is the first line of defense to protect your internal network against zero-day attacks and the most active viruses. 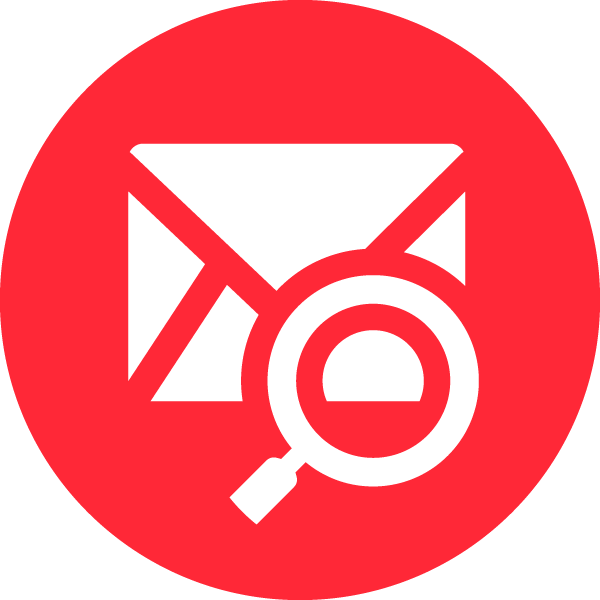 Anti-Spam service protects against spam, phishing and virus-laden emails each day to block all the associated messages real-time. 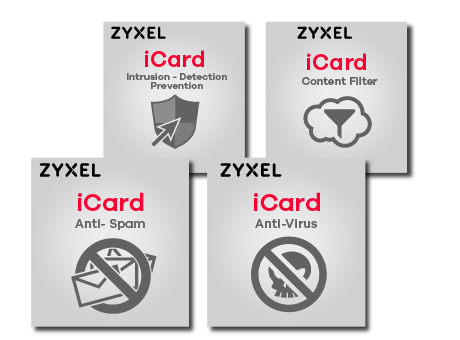 Zyxel Intrusion Detection and Prevention allows the administrator to control and block applications that can infiltrate your network. 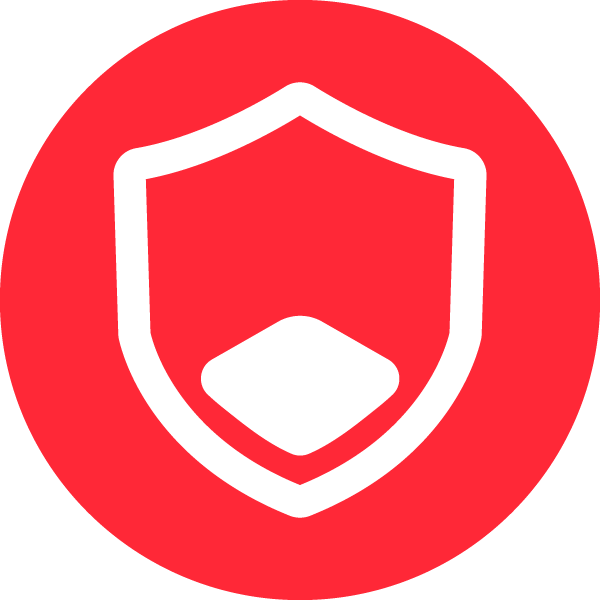 Deploying client to site VPN connection via client software approach, with strongest industry authentication support. 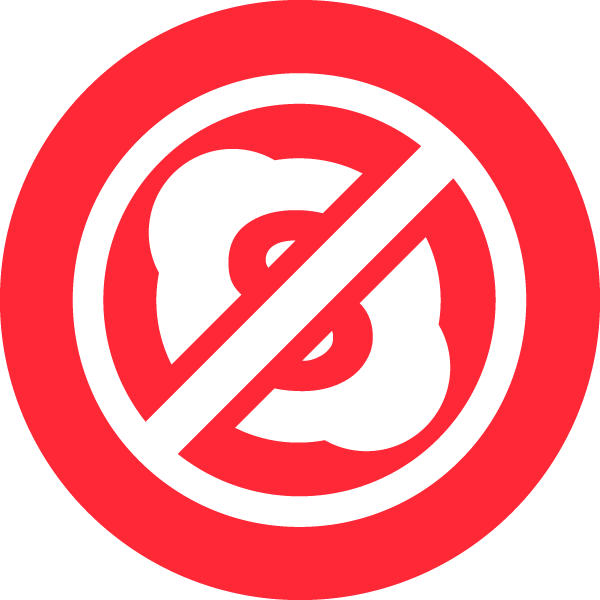 With Application Intelligence, administrators can prioritize productive applications to prevent bandwidth abuse.